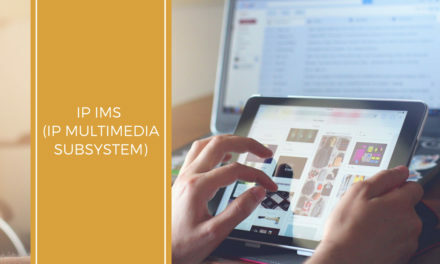 Since the beginning of internet, its fundamental building block, TCP/IP is associated with Ethernet which is the most successful Layer 2 protocol in the history of networking. Today, with almost all internet traffic starting and ending on Ethernet workstations, Ethernet has evolved from 1 to 10 gigabits per second. There are two unique physical layer specifications for LAN and WAN network connections. They are LAN PHY and WAN PHY. LAN PHY – It uses simple encoding mechanism, 64B/66B encoding for connecting between routers and switches. It uses 10GBASE-R as the Physical Coding Sub layer for all, except for 10GBASE-LX4, which uses 10GBASE-X. WAN PHY – It uses 10GBASE-W as the Physical Coding Sub layer. It is designed to work with OC-192/STM-64 SDH/SONET with a light-weight SDH/SONET frame running at 9.953 Gbit/s. 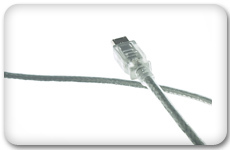 Gigabit Media Independent Interface allows any physical layer to be used with a given MAC. For example, a fiber channel physical layer can be used with CSMA/CD. It permits both full-duplex and half-duplex transmission. Packet buffer – It provides a temporary repository for arriving packets while they wait for processing. Packet processing – It is an optimized ASIC or programmable device (Network Processing Unit, or NPU) that processes and forwards packets in the data plane or fast path. Some of its key tasks include parsing the header, pattern matching or classification, table look-ups, packet modification, and packet forwarding. Routing table -Holds information to determine routes for incoming packets. Flow classification table – Holds information of users, protocols, and applications for determining QoS treatment, packet policing, and per-flow queuing and billing. Label table – Holds information of VLANs, stacked VLANs, MPLS labels, etc. Context memory – It holds packet processing instructions such as deny or forward packets, route to forward them, all the internal system headers for getting a packet from an ingress port to an egress port, and the external packet header. 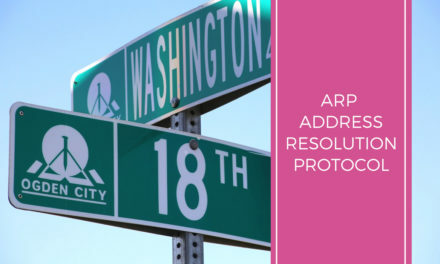 Traffic management – It regulates the flow of traffic based on a user-defined set of rules pertaining to priority levels, latency and bandwidth guarantees, and congestion levels. Switch fabric – It offers data plane interconnection between all line cards in the system by employing a crossbar to move packets between its ingress and egress ports. 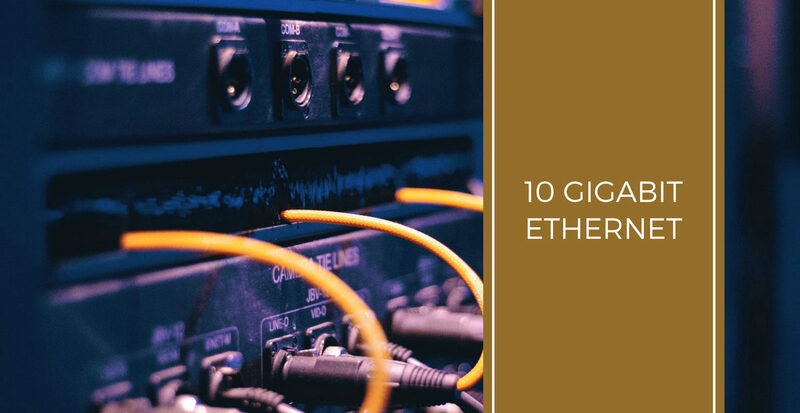 10 Gigabit Ethernet Applications 10 Gigabit Ethernet is developed to support applications from the enterprise network to the wide area network including metro networks. Storage Area Networking (SAN) applications to provide server interconnects for clusters of servers. Aggregation of multiple 1000BASE-X or 1000BASE-T segments into 10 GE downlinks. Switch-to-switch links for very high-speed connections between switches within data center or in different buildings. Metro Applications – 10 Gigabit Ethernet is used for deploying in MAN applications over dark fiber, and over dark wavelengths based on Wave Division Multiplexing (WDM). It helps service providers to offer their customers twice the bandwidth of the fastest public MAN services OC-3 (155 Mbps) or OC-12 (622 Mbps). WAN Applications – 10 Gigabit Ethernet WAN applications are similar to MAN applications such as dark fiber, dark wavelength, and support for SONET infrastructure. With SONET as the dominant transport protocol in the WAN backbone today, most of the WAN services are offered over SONET networks. 10 Gigabit Ethernet attaches to the SONET-based TDM access equipment at a data rate compatible with the payload rate of OC-192c/SDH VC-4-64c and it is accomplished by means of a physical layer link based on the WAN PHY between Gigabit or Terabit switches and an Ethernet line-terminating equipment (LTE). As there is no need for any protocol conversion, the performance of the network increases with less cost and easy management. IPv6 can be transmitted over Ethernet using IEEE 802.2 frames with LLC/SNAP headers, but it is rarely used. Rather, LLC/SNAP encapsulation of IPv6 is used on IEEE 802 networks. The most common frame type Ethernet Version 2 with its EtherType set to 0x86DD will be ready for IPv6 support. 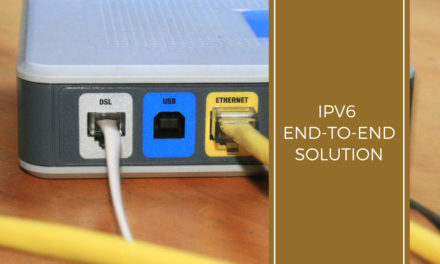 With many IPv6 ready 10 Gigabit Ethernet Switching / Routing Solutions already available in the market, the networks have greater capability to scale and reach globally. 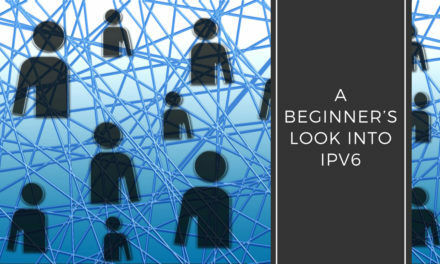 IPv6 reduces the need for private address and network address translation (NAT) and offers simple auto-configuration of addresses.